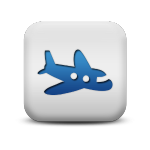 Spazio4U Mobile App | Airline Manager: new version! Adv freq reduced! « Airline Manager: Podium and new worlds startup!